The 2016 Australia Day celebration Programme for Moree is being organised by the Lions Club of Moree. 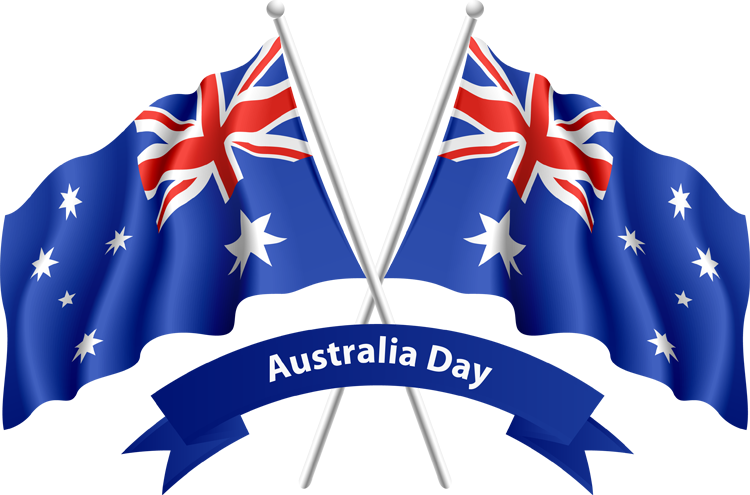 From 7am enjoy breakfast at Jellicoe Park and meet guest speaker and Australia Day Ambassador, Lindey Milan OAM. At 8:30am New Citizens will be welcomed and at 9:15 the Australia Day Awards will be presented. They are Citizen of the Year, Young Citizen of the Year, Community Event / Group of the Year and Sports Person of the Year. The Moree Town Band and Moree Caledonian Society Pipes will entertain on the day.